Thank you for the review and for rating us 5 stars. We are very glad to read that you enjoyed your time spent at our ryokan and we hope you were able to relax at our hot spring baths. The private hot spring is a must try! 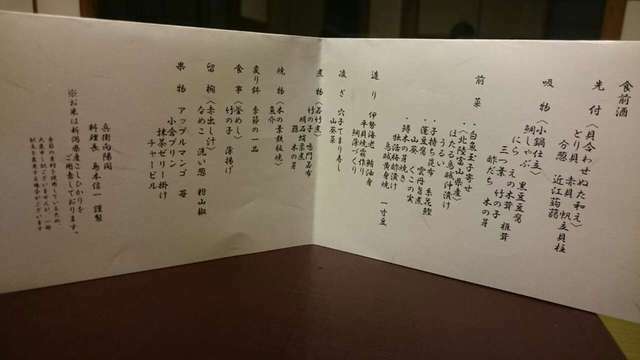 Thank you for sharing with us your impressions following your recent stay at our ryokan and for accompanying the review with such a nice photo. 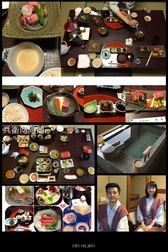 We are very glad to read that you enjoyed the private hot spring and the food, especially the Kobe Beef. Also, thank you for the nice words about our service and front desk team members. Dinner and breakfast are delicious . We have a relax day and slept well. We will come back someday . Thank you for the nice pictures and wonderful words about food and service. Onsen ryokan are great places for relaxing and we are really glad to read that you were able to relax and sleep well at our ryokan. 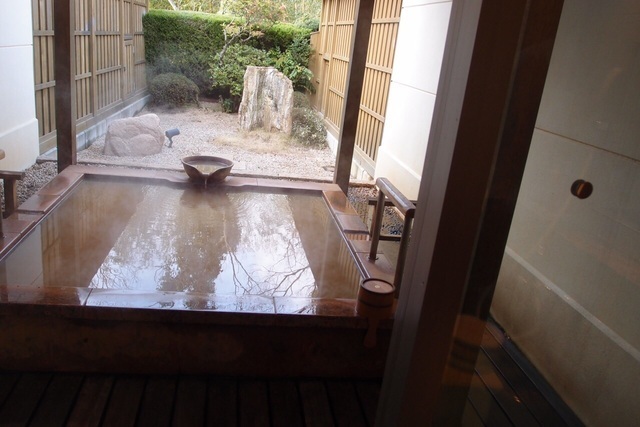 We hope your next stay at Hyoe Koyokaku will be as pleasant and relaxing as this one. Definitely one of the best hot spring hotel that I have ever stayed. The people are very nice and thoughtful in satisfying all our needs. The food needless to said is excellent and the portion is definitely enough even if you are a big eater. The location is very convenient to go around to places at Arima and the shuttle bus service to and from the train station makes the travel must more easier. Thank you for taking the time to review your recent stay at our ryokan. It is always a pleasure to read and find that our guests spent a pleasant time. Our staff will be very glad to read your nice words about them and their work. 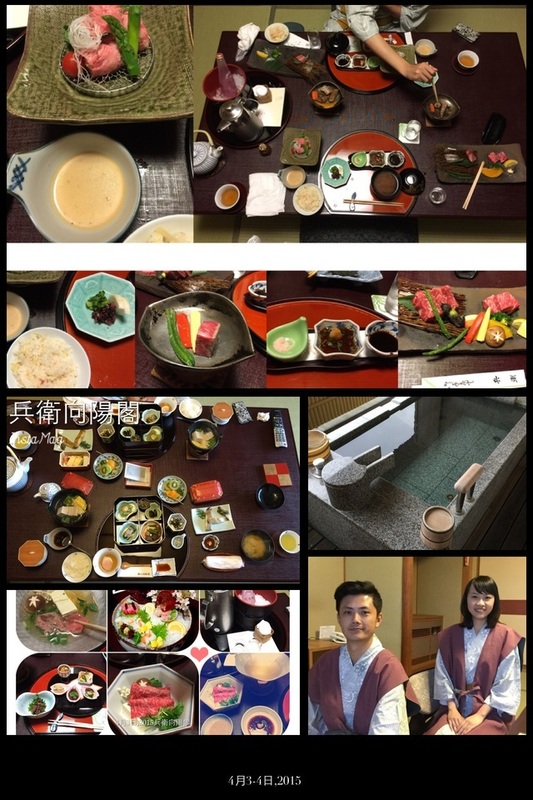 We are glad you liked the food and find our ryokan location as being convenient for strolling through Arima Onsen. 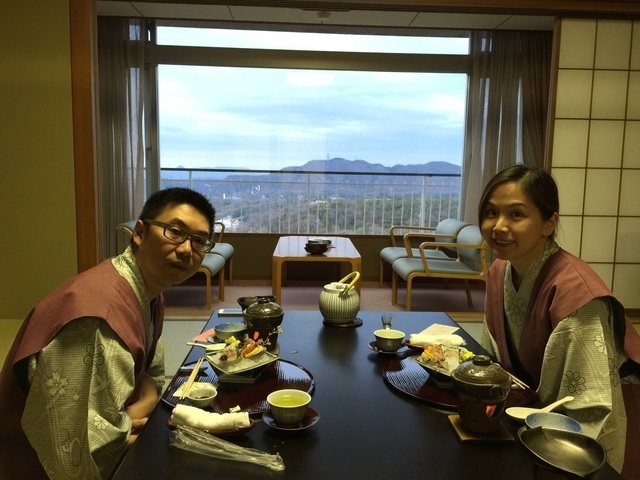 We hope you made nice memories in Arima Onsen and we look forward to welcoming you again at our ryokan.